New game due November 6th. Get ready for the return of Master Chief. 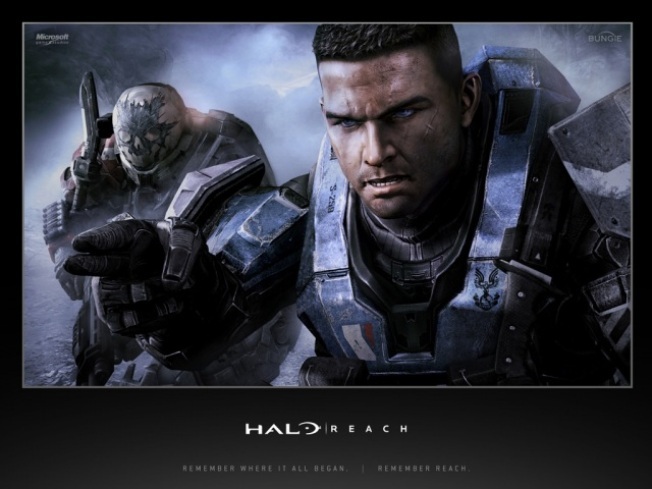 In a struggling video game industry, this holiday season has at least one reason for optimism: The return of "Halo." Microsoft today says "Halo 4" is on the way -- due out November 6th. While Microsoft is so far being cagey about details (saying only that “an ancient evil that threatens the fate of the entire universe” will be part of the new version), the VP of Microsoft Studios, Phil Spencer, is being quoted as saying his company is beginning a "new saga" of Halo with the 4th version. This is also a boost for the company's XBox franchise. More details are due tonight on, of all places, the Conan O'Brien show - 11pm PST on TNT. Tune in for a mix of Conan, and the Chief.